Consider this your invitation to visit Dutchess this spring! Celebrate Easter with the kids at any of our fun events, and experience a delectable brunch or dinner with the family. April 13 – Easter Egg Hunt at Zoe’s Ice Cream Barn, Lagrangeville: Attend their first ever egg hunt, open to kids 12 and under. While you’re there, grab a treat that promises ‘cow to cone’ in 3 days, made using Hudson Valley Fresh cow milk! April 13 - Tymor Park Union Vale Parks & Recreation's Egg Hunts for ALL, Lagrangeville: Bring your baskets to collect Easter eggs and ThinkDIFFERENTLY this spring. A sensory-friendly egg hunt, beeping eggs for the visually impaired, and wheelchair accessibility make it so everyone can be a part of this fun day. 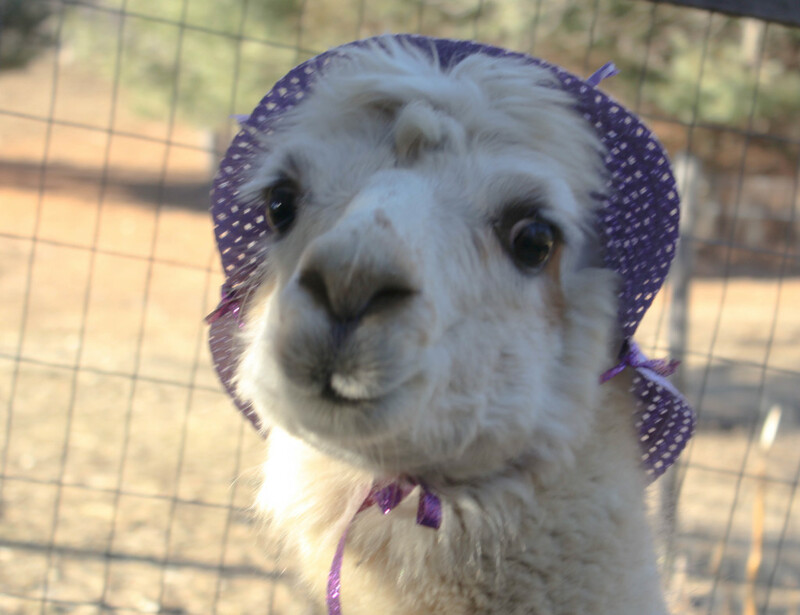 April 13 & 14 - Make An Easter Bonnet With Angel the Alpaca at Lilymoore Alpaca Farm, Pleasant Valley: Angel has her Easter Bonnet ready to decorate and you need one too! They provide the bonnet and everything to decorate it, let your child’s (ages 2-12) creativity run wild. Angel the Alpaca will be hanging around to see you and your hat, she can even pose for a picture together when you’re done. April 20 – Easter Event at Lucky Orphans Horse Rescue, Dover Plains: Spend a spring day with sweet horses and collect Easter candy at each paddock. Make an equine friend or two at a farm that’s been home to rescue horses for over a decade. April 20 – Ice Skate with the Easter Bunny at McCann Ice Arena at MJN, Poughkeepsie: Pictures with the Easter Bunny are better on the ice! Get ready for an unforgettable afternoon of skating and hot chocolate with the family. 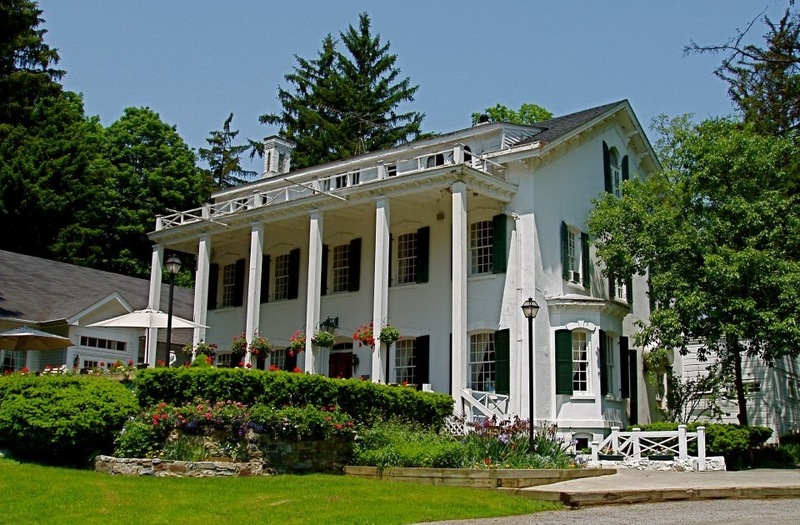 April 21 (Easter) – Easter Brunch, Egg Hunt and more at Le Chambord at Curry Estate, Hopewell Junction: Join the Curry Family at the historic and newly-renovated Le Chambord for a buffet brunch, Easter Egg Hunts at 11:30 am and 1:30 pm, pictures with the Easter Bunny and cupcake decorating! Other Dutchess County venues serving special Easter brunch and dinner menus, or open for the holiday and taking reservations include: Sotano Food & Wine, Fishkill; The Blue Fountain, Hopewell Junction; Umberto’s of Mamma Marisa, Poughkeepsie; Mill Creek Caterers, Hopewell Junction; The Links at Union Vale, Lagrangeville; Shadows on the Hudson, Poughkeepsie; The Grandview, Poughkeepsie; The Rhinecliff, Rhinecliff; Essie’s Restaurant, Poughkeepsie; Villa Borghese, Wappingers Falls; Jason Patricks on 44, Poughkeepsie; Tomas Tapas Bar, Lounge & Restaurant, Wappingers Falls and more! For additional Easter events and more, visit our event calendar!